One question we often hear from our Corporate Recruiting Solutions customers is: how does LinkedIn think about member engagement? 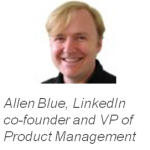 We sat down with Allen Blue, LinkedIn co-founder and VP of Product Management, to get his perspectives. Where do you get the ideas for products that LinkedIn members will love and come back for? We draw inspiration from a wide variety of places where business people talk to one another and share ideas. 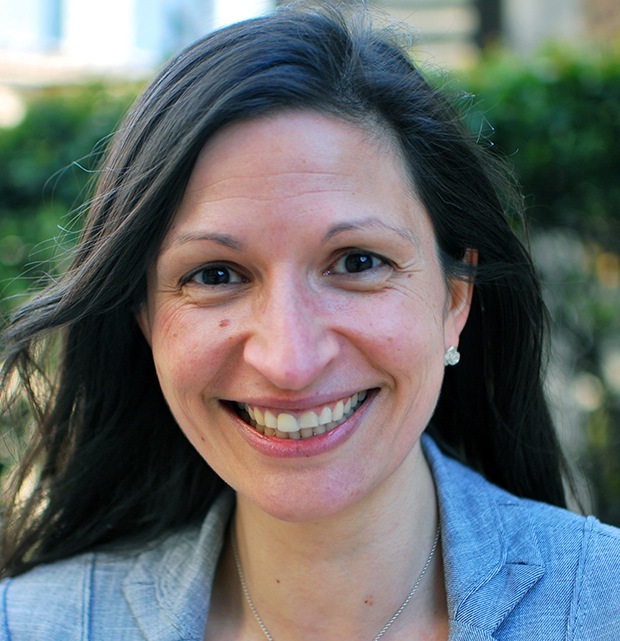 Whether online or offline, if professional interaction is happening, it’s an input for us. What product innovations are you most excited about? There are many I could mention, but I’ll focus on two. First, our network update stream is becoming the way people keep in touch with their professional peers, a dashboard for their professional networks. They proactively come to it, or they read and click into our weekly email digest, which goes out to tens of millions of members weekly and scores very high open and readership rates. My favorite recent launch is LinkedIn Today, which offers professionals a socially-founded source for things they care about. The LinkedIn ‘share’ button has already popped up on tens of thousands of websites and the publishers we’ve spoken with are reporting a traffic uptick, in some cases major. Over time, we’re looking to become the most consumed professional source globally. It always seems there are a million things we could do at LinkedIn, and there’s no shortage of imagination on the team. What are some of the wilder ideas that didn’t make it past Product Review? There are too many to mention. If you name an app on the iPhone, we’ve probably had a discussion about how we could deliver a version of it that would be useful for professionals. Check-ins for salespeople? Yelp-like ratings for the conference rooms in your office? And not all are crazy – most are good ideas that we want to get to. In the end it comes down to prioritization. How do you think about balancing our member experience and the needs of our paying customers? Our members always come first – and hopefully our corporate customers are deeply pleased about that. We think that by building a better professional network, we create a stronger business environment in which to work and succeed in finding opportunity. In many ways, our corporate customers are our partners in bringing professional opportunity to our members. The starting place for all professional and business insights on the web. And hopefully open every day on the desktops of professionals everywhere.